In many cases of video observations sharp and clear pictures have to be achieved. 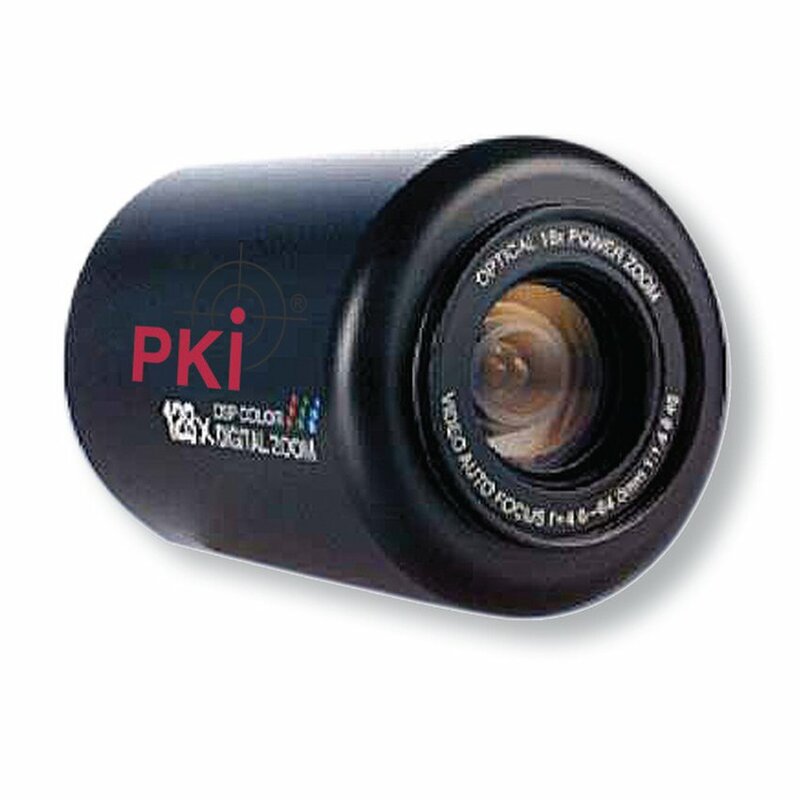 Our PKI 5265 is the right solution for this purpose. Whether in distances of only 10 meters or even up to 100 meters, this zoom-camera provides perfect resolutions with a brilliant sharpness and excellent light sensitivity. It is just the matter of a correct menu technique via the supplied cable connection. This high resolution colour camera with 480 TV-lines and the 16x zoom objective, combined with the digital, electronic camera zoom, allows the recognition of a car number plate even from a distance of 100 m. On the supplied 19” flat screen monitor every picture is displayed and can be transferred to any storage medium.